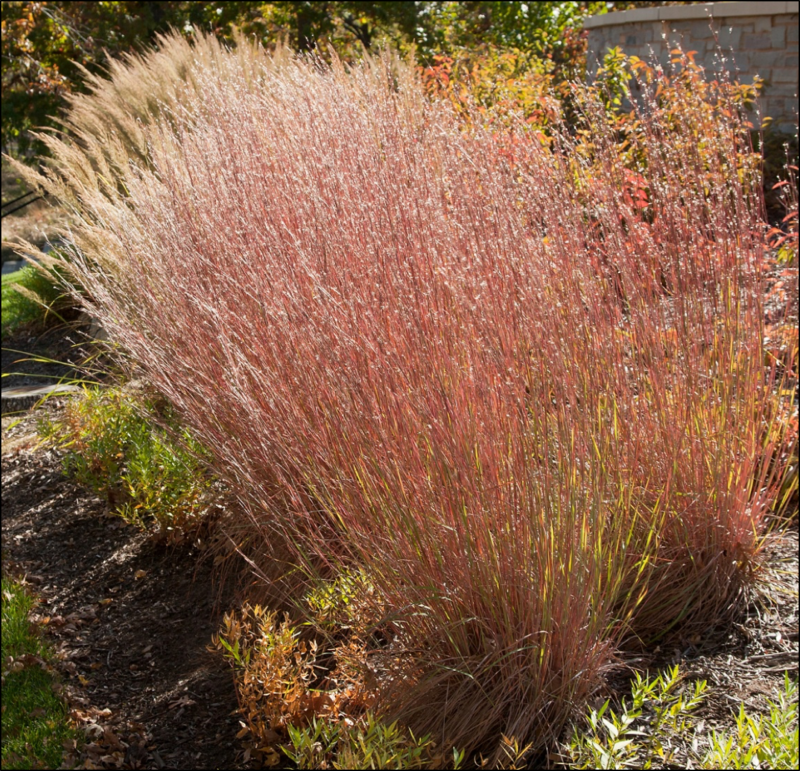 Not only do they add beauty to your landscape, but grasses are also low maintenance and provide benefits to the environment. 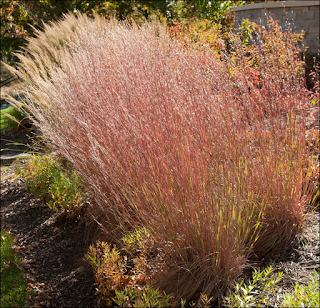 Once established, native grasses need little additional water because they are naturally drought tolerant. They also do not require fertilizer or added nutrients. They minimize soil erosion and increase organic matter, creating better soil conditions. Native grasses provide habitat for wildlife, such as birds, native bees, and butterfly and moth larvae. Many species of butterflies and moths use native grasses as host plants during their caterpillar stage. The larva feed on native grasses, and some build shelters in the leaves and stems, while others hide at the base of the plant. Many of these species survive winter as larva and take shelter within grass plants or burrow just below the soil surface.